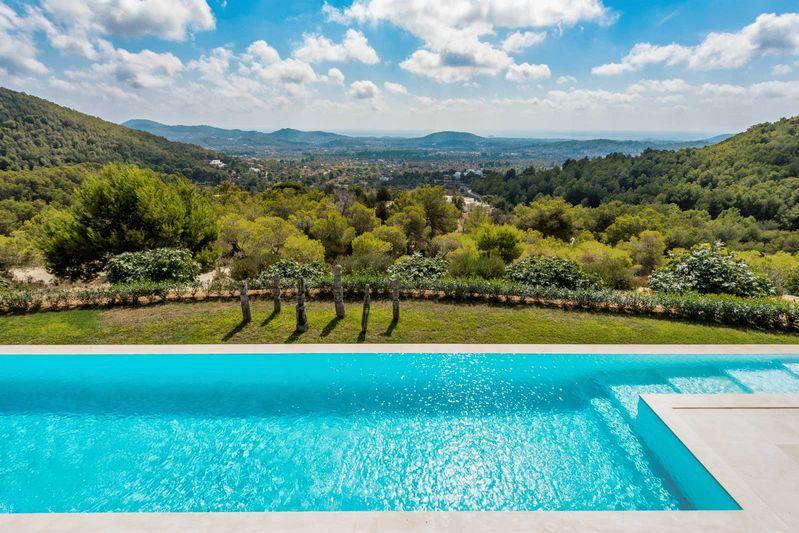 This 500sqm house is situated on a private and peaceful 250,000 sq/m plot in the authentic area of Morna Valley with beautiful panoramic views. 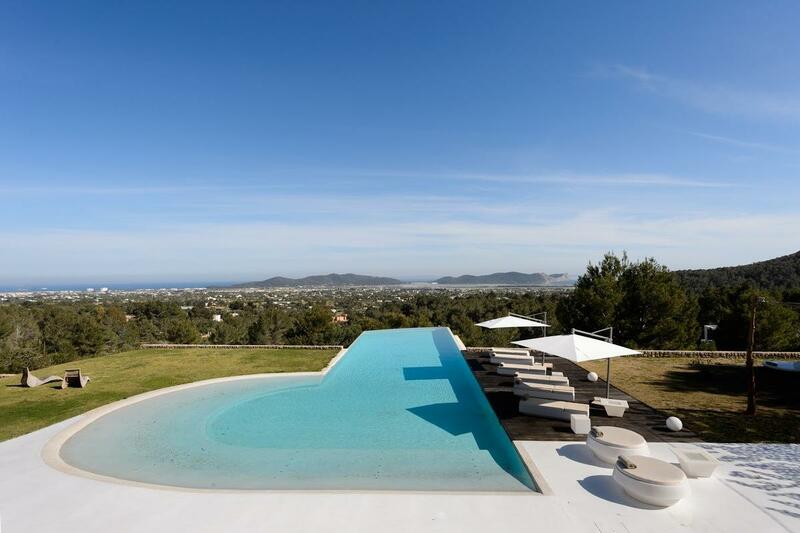 This elegant classic style villa situated in this exclusive urbanization Can Rimbau near ibiza center and offers wonderful sea views and formentera. 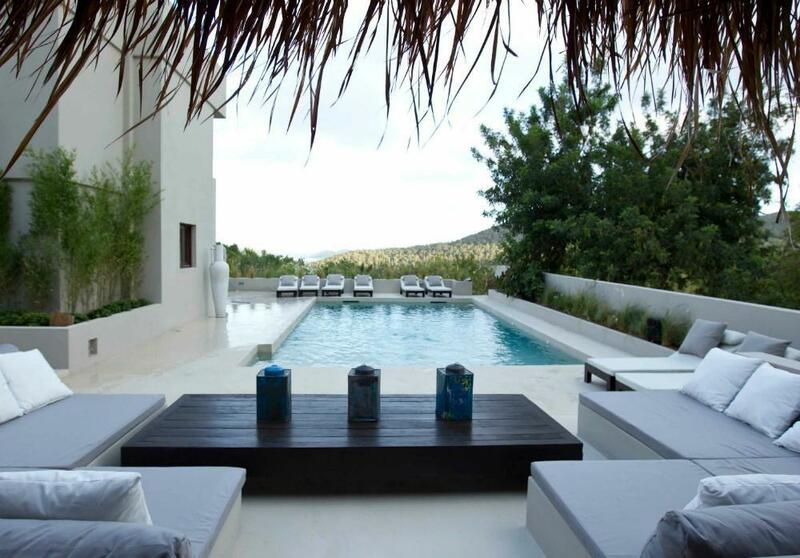 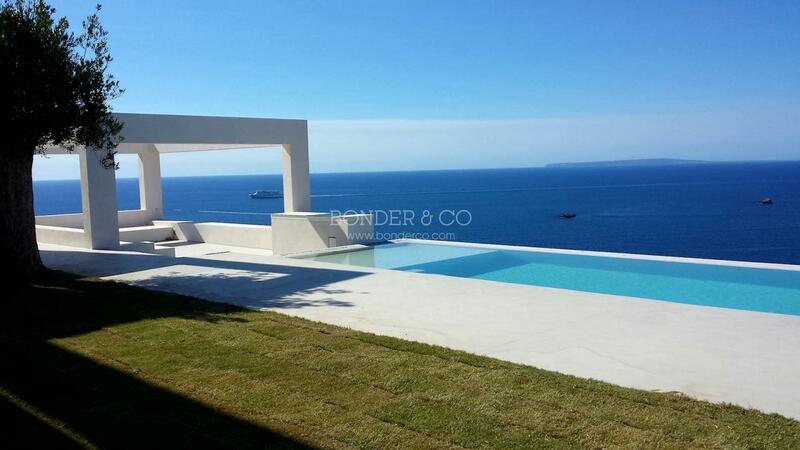 This newly built, modern style villa is located in Roca Llisa. 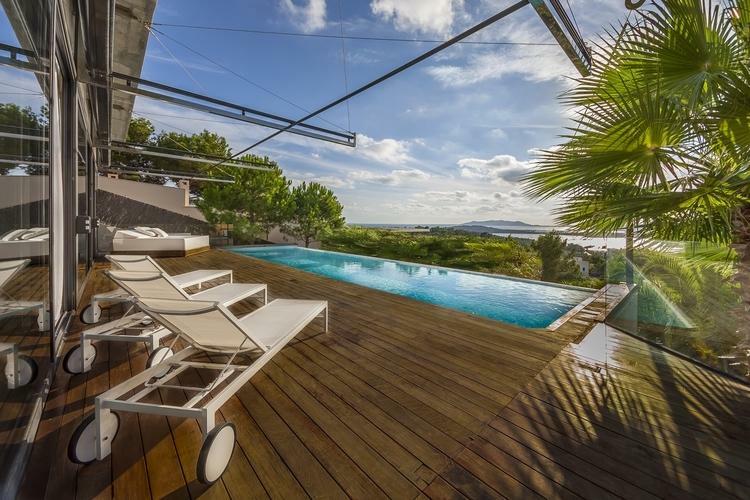 It is a mere 200 meters from the seafront.